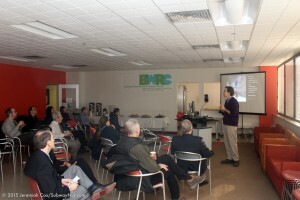 On February 27, 2015 urban planner and citizen scientist Eymund Diegel of the Public Lab gave an insightful breakfast talk on the various CSI techniques and tools he’s used to map and record the environmental history of his neighborhood including the Gowanus Canal. 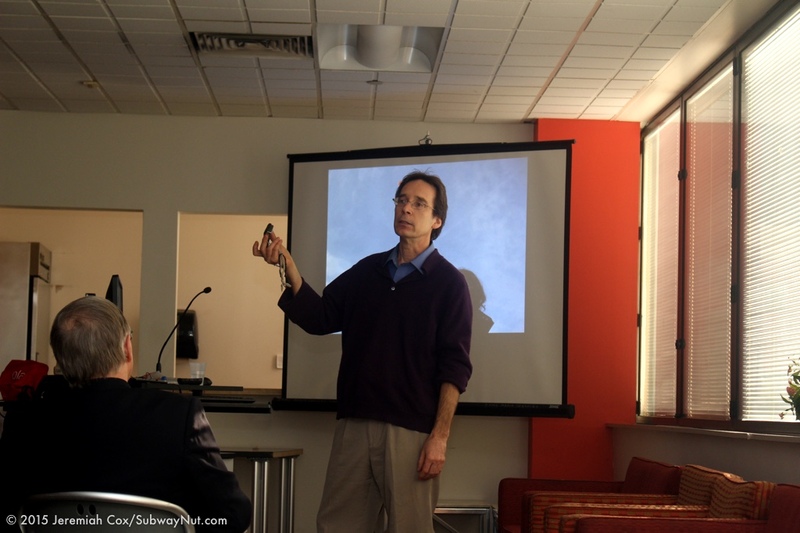 Diegel showed the various rudimentary tools he uses in his research from inexpensive cameras mounted on kites and balloons to using microphones to listen to the sounds of New York City sewer’s and sense where former steams once ran. The data he’s collected has been used to map a range of features from underground and still bubbling springs in and near the canal to finding the sources of various creeks who’s headwaters are in the canal and finding their sources in Prospect Park. 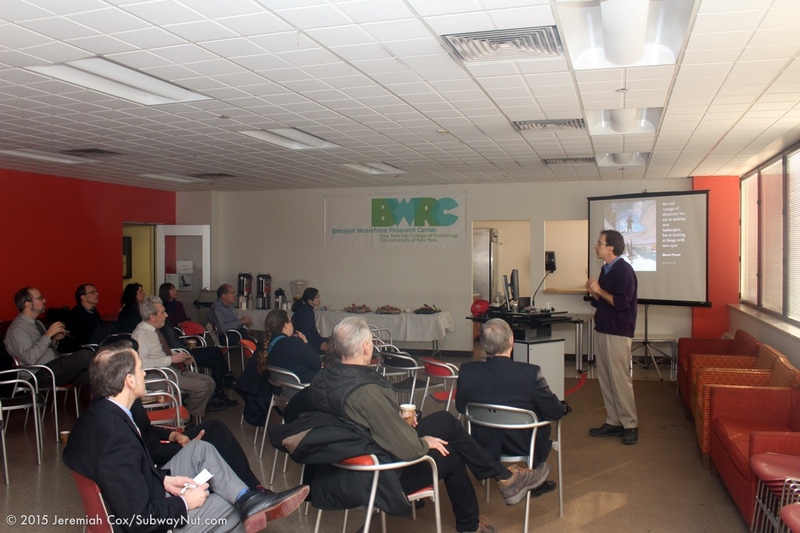 Overall Eymund showcased the important work the Public Lab is doing to help the efforts to understand the ecological history of the Gowanus Canal. If you missed his talk, download his Presentation with insightful notes on what he discussed. (Warning: Large PowerPoint File). 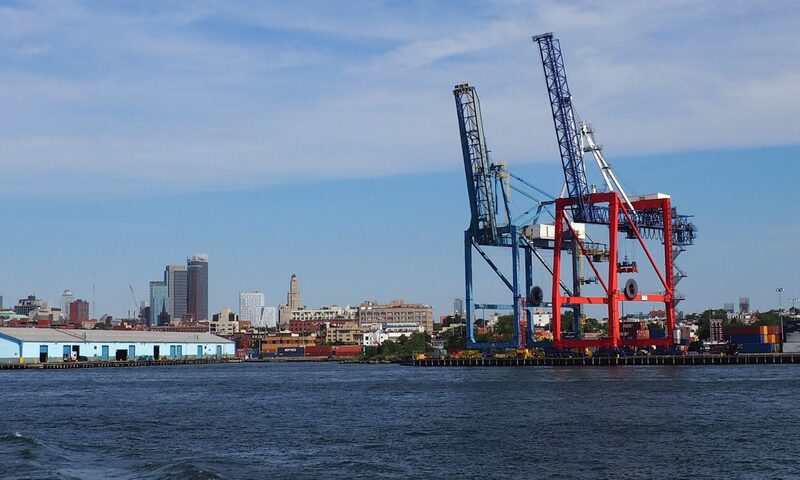 Next PostNext Registration for Spaces and Places: Art on the Brooklyn Waterfront is now Open!